hd00:07peasant woman in flip-flop shoes walk push lawn cutter mower machine cutting meadow grass in yard. Handheld side shot. 4k00:11Aerial Top down View of Working Agricultural Harvester on Green Field. 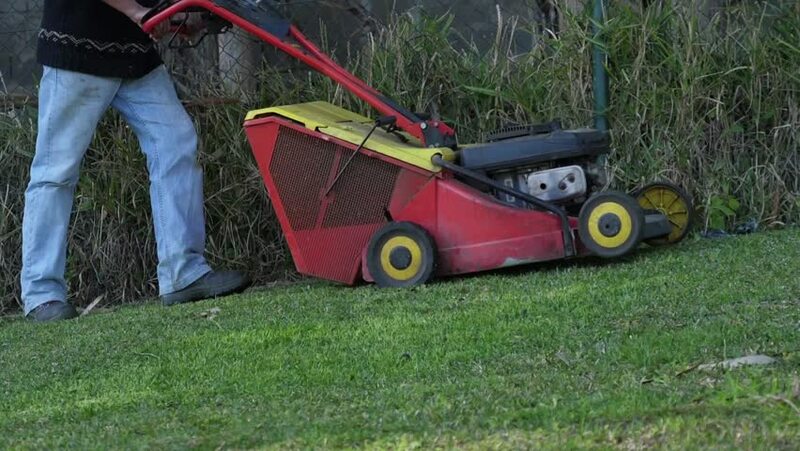 hd00:06Man with an Portable Electric Lawnmower Mows the Green Grass on the Lawn in the Park. Gardening worker mower mows the lawn. hd00:12Gardener girl in dress and flip-flop shoes mow lawn with grass cutter in yard. Summer works in garden. Static shot.